Sometimes there’s pest trouble afoot, and sometimes there’s trouble underfoot. 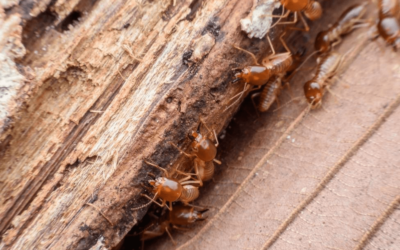 In Southern California, drywood termites are the most common home-destroying pest, but subterranean termites (Reticulitermes hesperus) can eat homes at almost 80 times the rate of their above-ground brethren. This intrepid productivity comes from the fact that most subterranean termites (or, “subs”) are part of the motivated “worker” caste – whereas drywoods have more division between the reproductive, warrior, and workers roles. And all these working subs have the same goal in their little bug brains: to eat your home. Like their name implies, subs live off the moisture in dirt. However, once springtime rolls around (usually between February and May) they seek out wooden structures in which to eat, mate and create colonies. 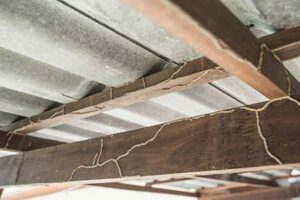 They attack homes from the ground, preferring structures where the wood touches earth, but they’ll find their way into any structure through fissures, crevices, and even slabs and plenum-type foundations on modern-style homes. Perhaps the most telling (and shiver-inducing) characteristics of a subterranean termite infestation are the mud tunnels they build to access your home. These are often found underneath houses, in crawlspaces, where the subs just need that extra alley-oop to reach the wood. These mud tubes also provide shelter from weather and other exterior forces. As convenient as these mud tunnels are for the termites, however, finding them underneath your house is as jarring as coming upon an alien cave system, except the stalagmites are full of bugs. Not only do hanging mud tunnels evoke the most visceral imagery of an alien invasion, but they provide the access points for the subs to enter your home… so, in this case, the alien invasion analogy isn’t too far off. 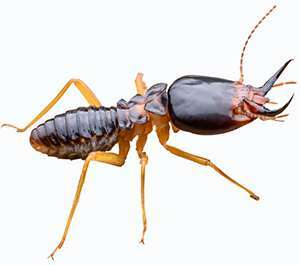 Lloyd Pest Control excels in subterranean termite control and treatment in Southern California. We have many different methods for each unique situation and budget. We also recommend using preventative measures to keep your home termite-free. Staying up to date on house repairs is a time-tested method of preventing an infestation. Also, keep up to date on your termite inspection. 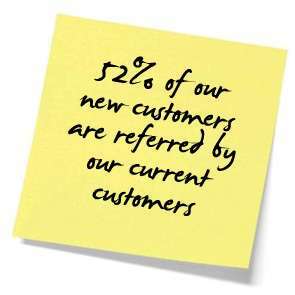 Lloyd Pest Control provides free inspections, which we recommend doing every two years. If we find evidence of an infestation, we can treat it before any major damage is done. 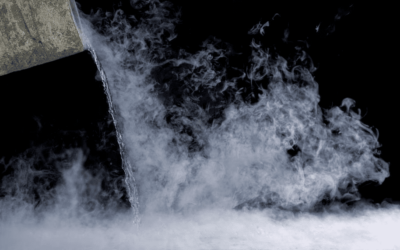 Early detection is critical to the structural integrity of your home.